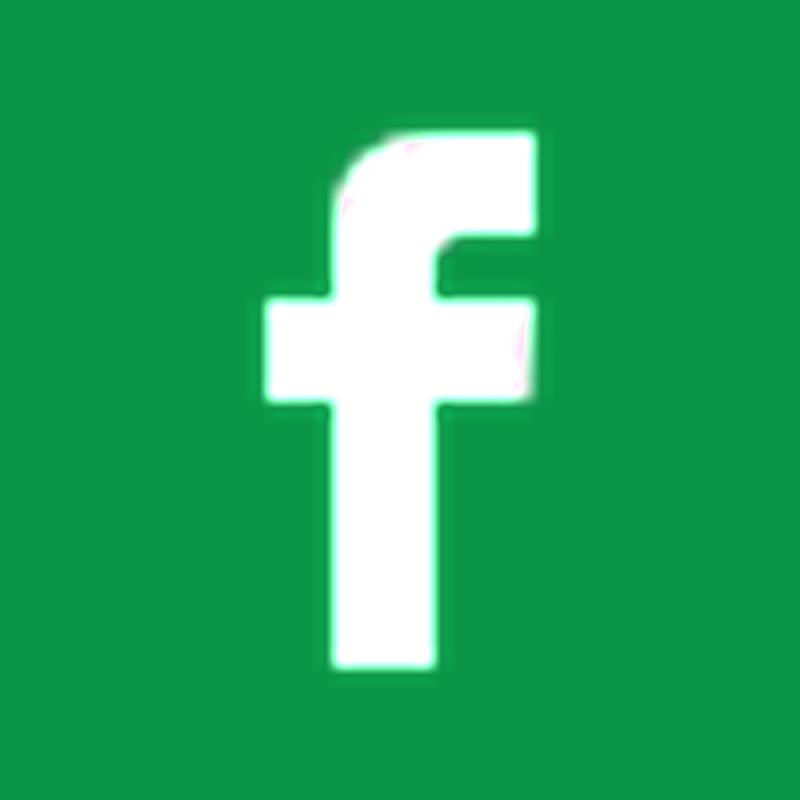 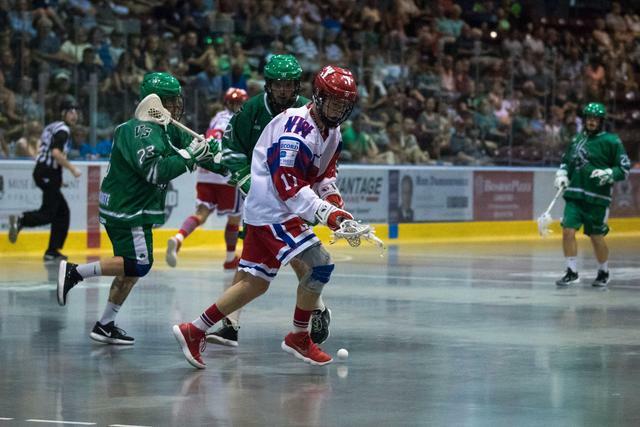 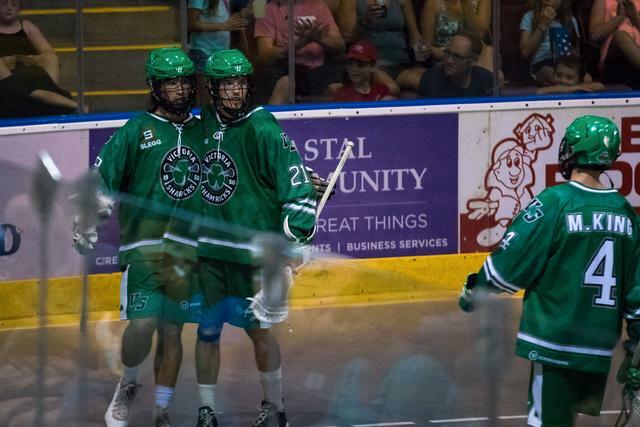 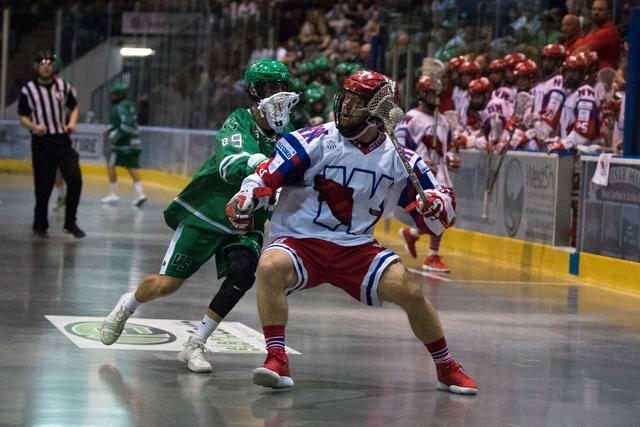 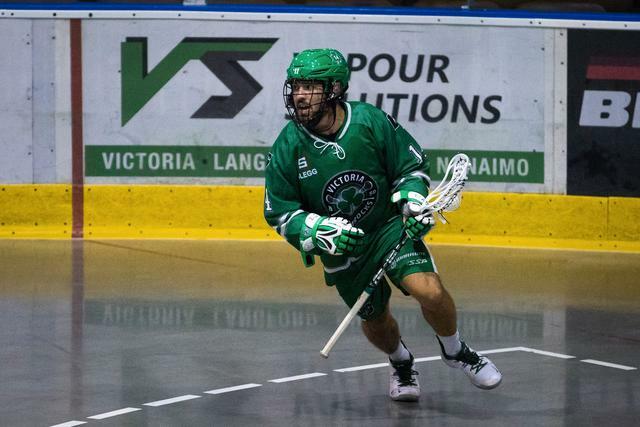 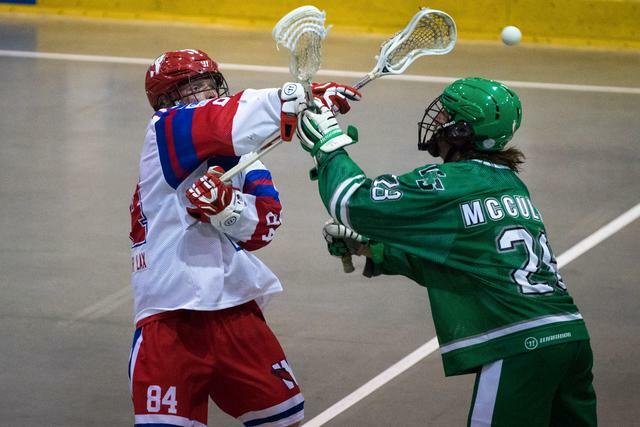 The Victoria Shamrocks are excited to announce the return of local player and veteran goal scorer Rhys Duch to the squad for 2019. 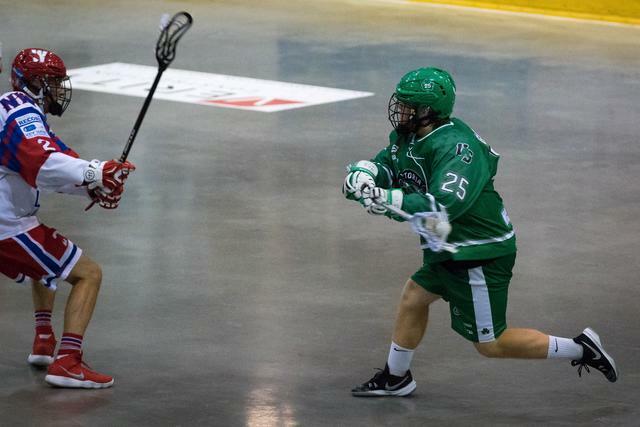 The 5’ 11”, 192 lb right-hander is coming into his first full year in Senior A lacrosse, on a one-year agreement. 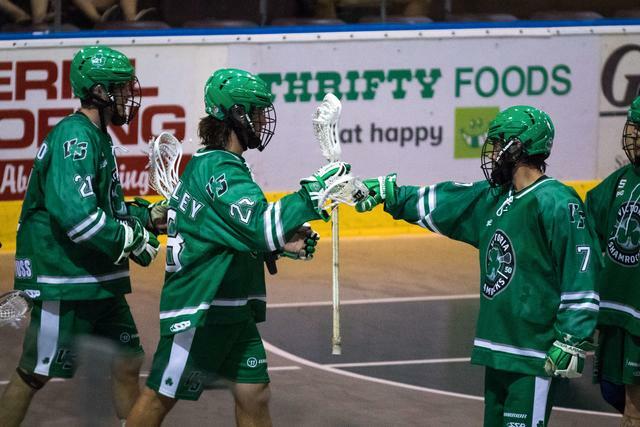 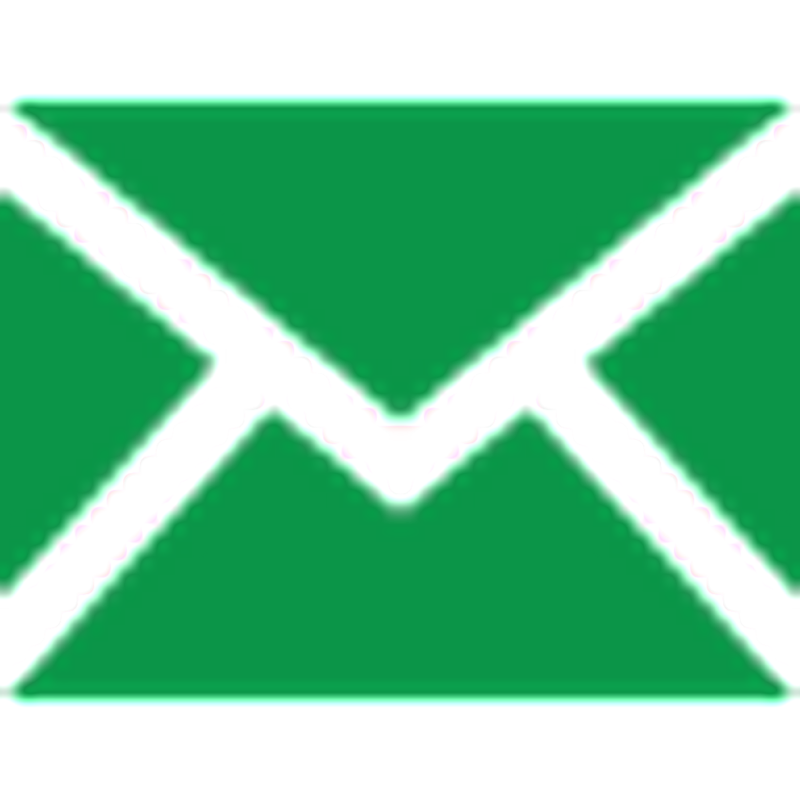 The Victoria Shamrocks gratefully acknowledge the financial assistance of the Province of British Columbia.